An exhibition of new paintings by Bomb Factory resident artist Bill Daggs. Bill Daggs’s first solo show since graduating in June 2017 presents a collection of works made between December 2017 and June 2018. 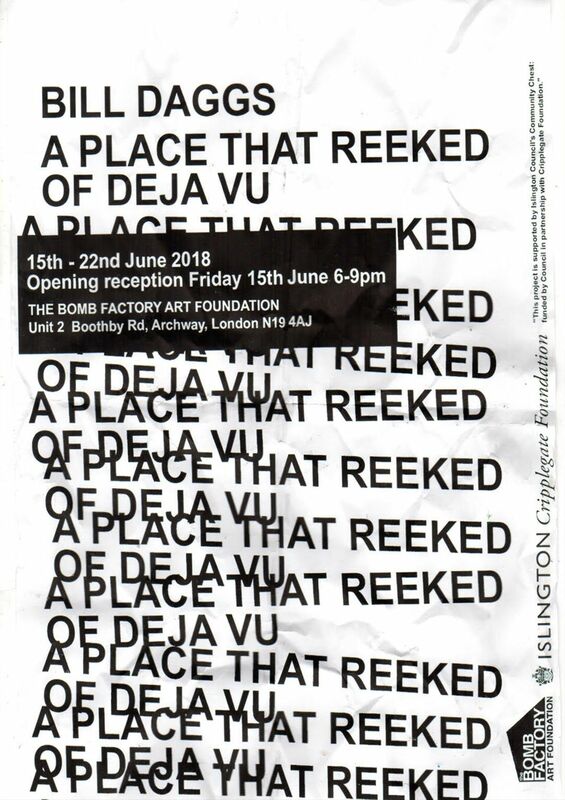 The work focuses on cultural and social identities and explores urban youth culture drawing from his own experiences of growing up in North West London in the 90’s / early 2000’s, while at the same time paying homage to past masters and critically referencing art history. 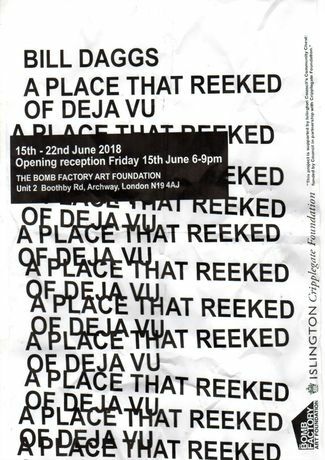 Daggs’s early involvement in the UK Hip Hop scene plays a big influence in his work, his love of music, interest in anthropology, social rituals and the study of various different written works provides a strong narrative and inspiration to the imagery. The titles are as important as the pieces themselves, often referring to poems, songs or places of significance. This project is supported by Islington Council's Community Chest: funded by Council in partnership with Cripplegate Foundation.